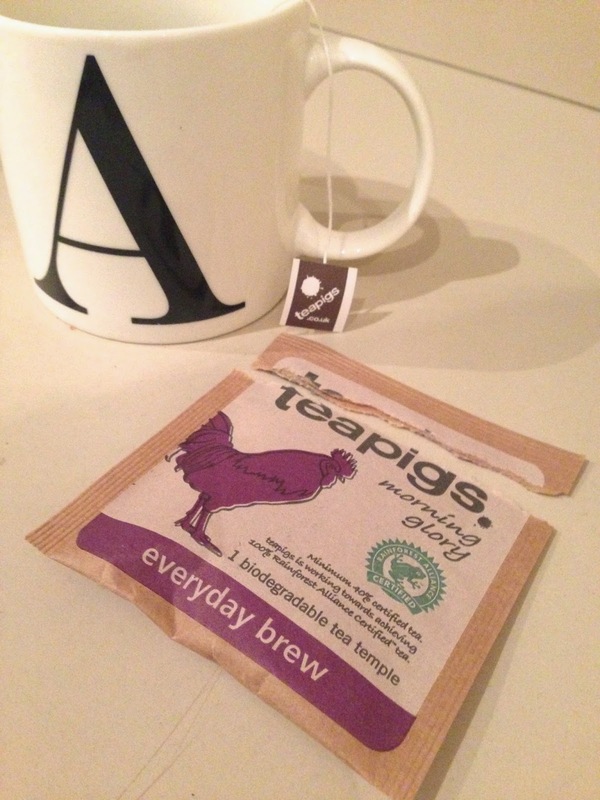 I have previously featured Teapigs tea on sample sunday which you can see here. I genuinely cannot remember where this appeared from I'm guessing a goodie bag of some sort :). As I have previously said Teapigs earl grey will forever remain my favourite, I haven't yet found one that I have preferred. I really liked this one however I don't think I would want to pay £10 for a box of 50 when I can spend about £4 for a box of 80 Yorkshire tea bags (My fave). It was delicious but I think for a plain everyday cuppa I would stick to something less pricey. Still its a nice change for now and again. What flavours have you tried out? Do you have a favourite?